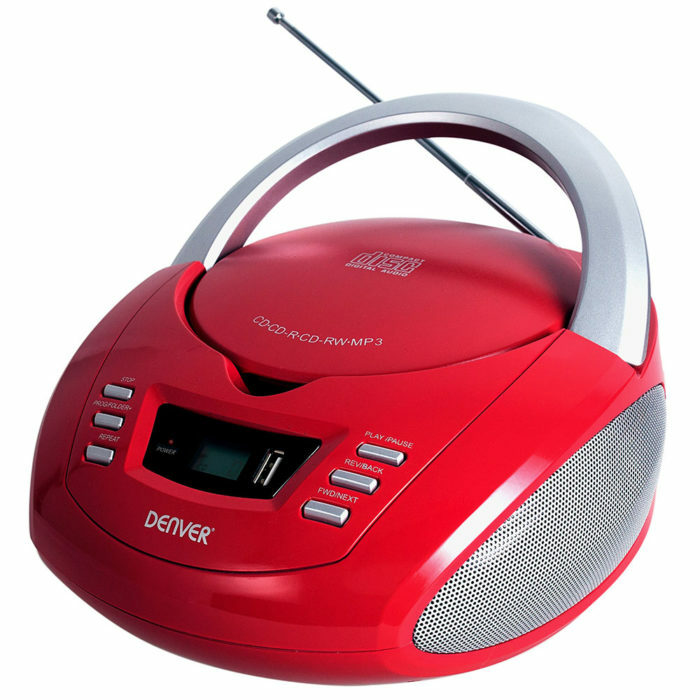 Boombox and ghetto blaster are both well known names for a portable stereo… which is an item that everyone has a need for. 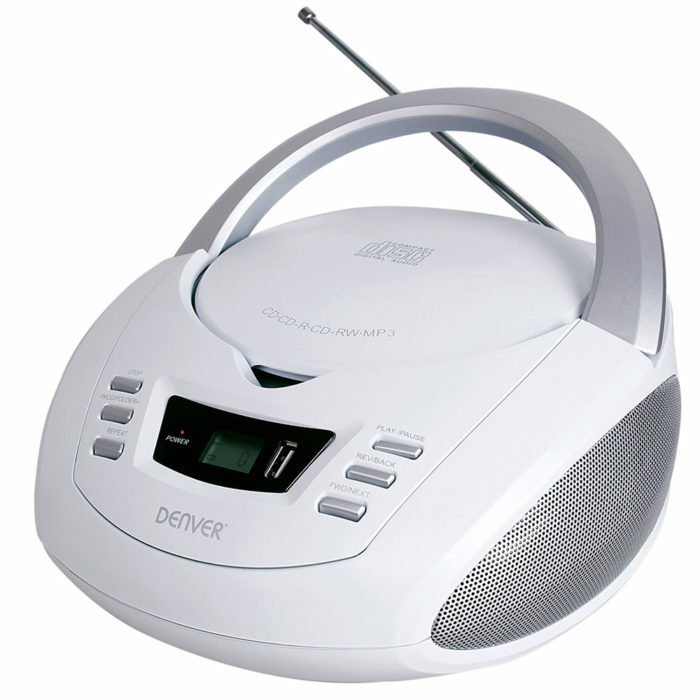 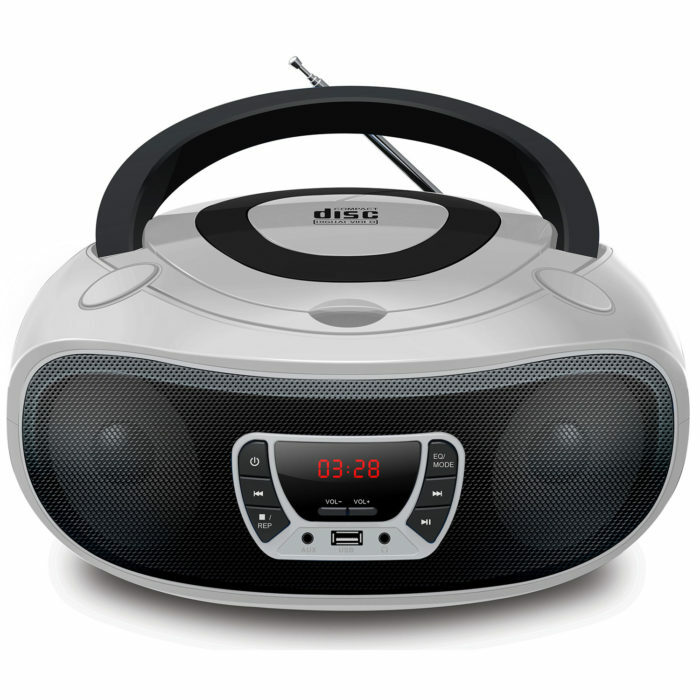 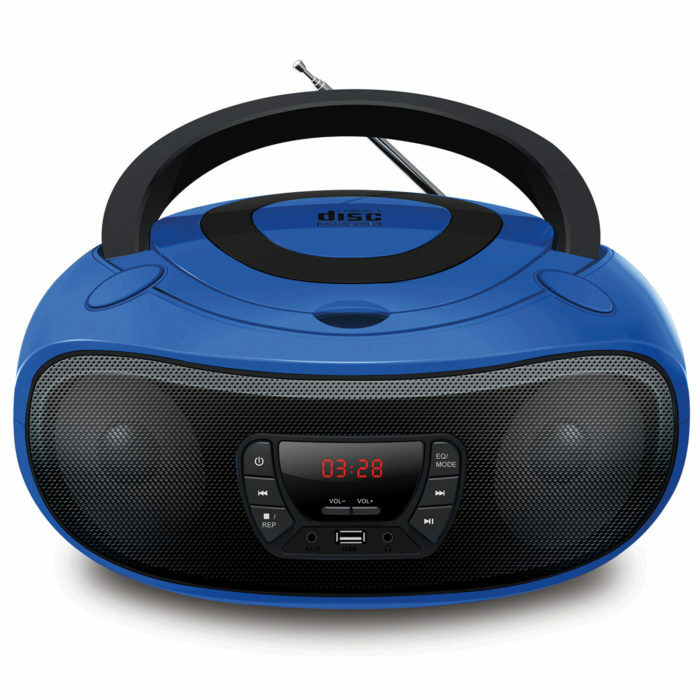 When choosing a portable stereo boombox look out for whether you need a battery powered stereo for when you’re out for a picnic, or if it’s a ghetto blaster for the bedroom and is just going to run from mains. Is it a portable stereo just for the kitchen … in which case you might want something that is slim or wall mountable. 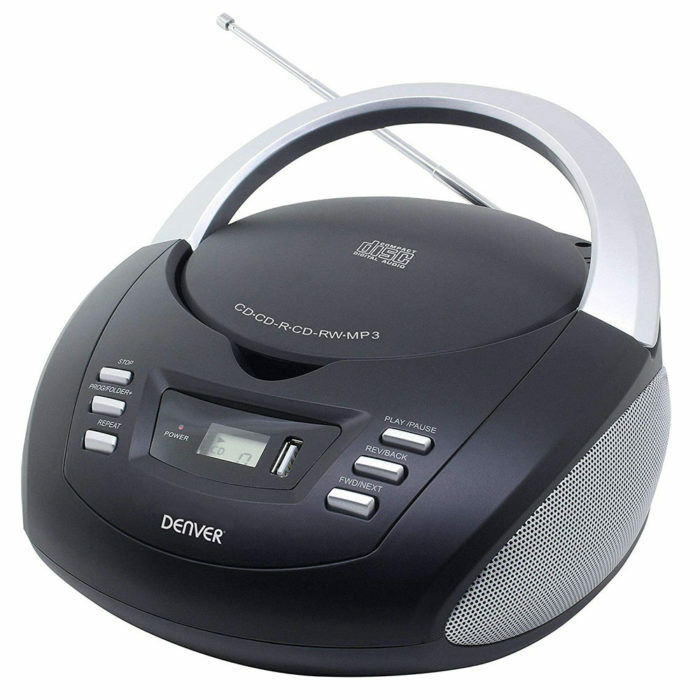 Also look out for whether your boombox needs just CD, an auxiliary input for an MP3 player or even a tape deck?